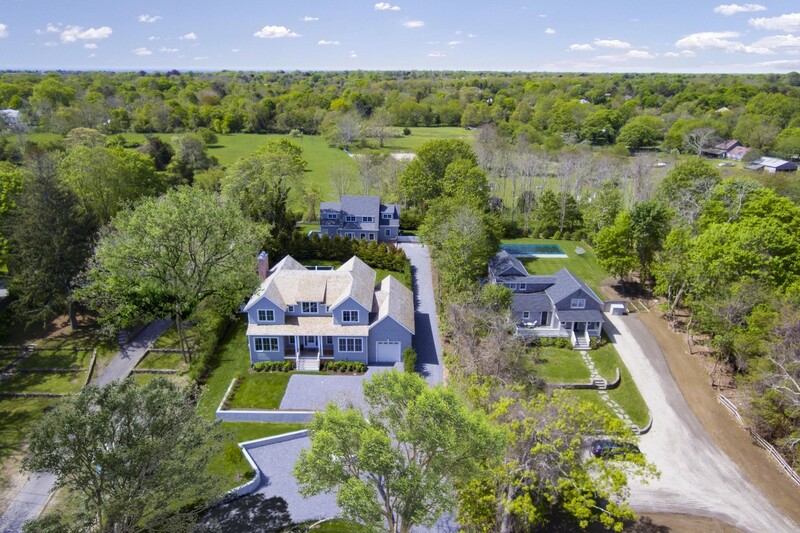 Every once in a while, an exceptional property with an enviable location and a compelling price comes to market. 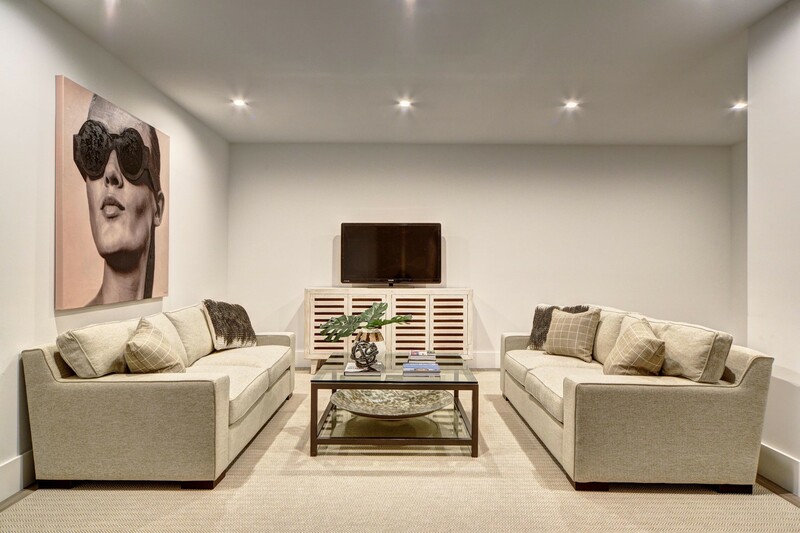 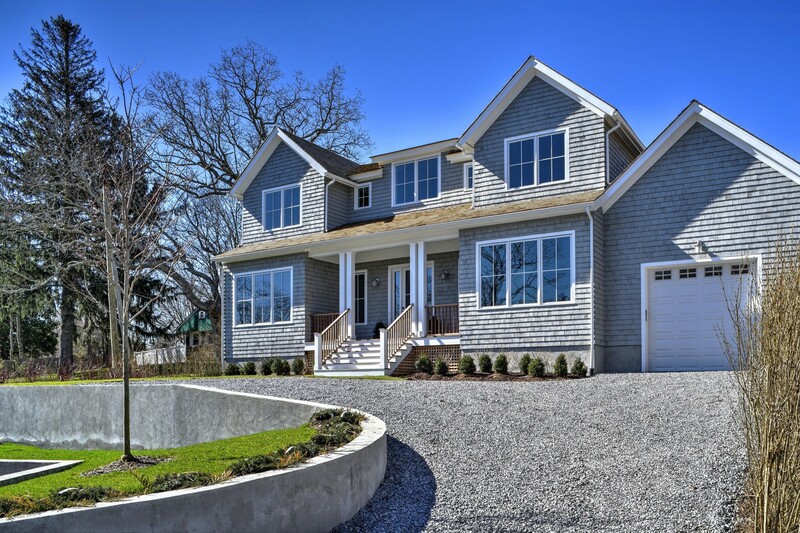 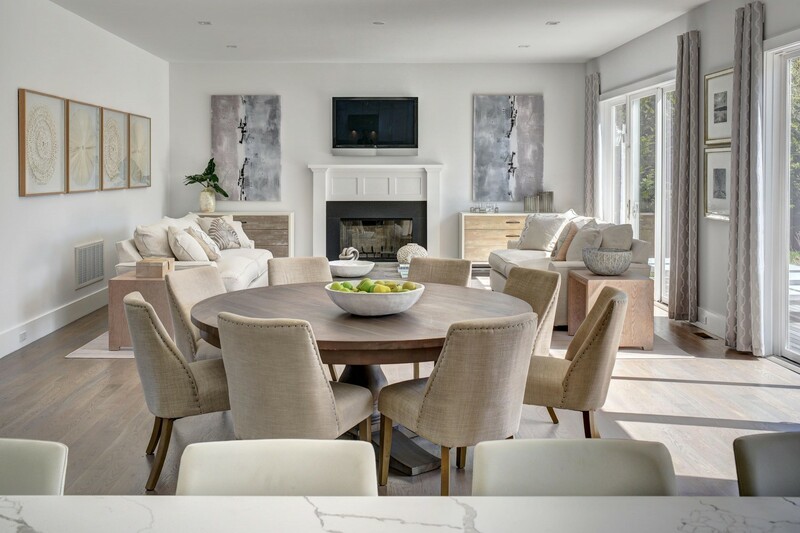 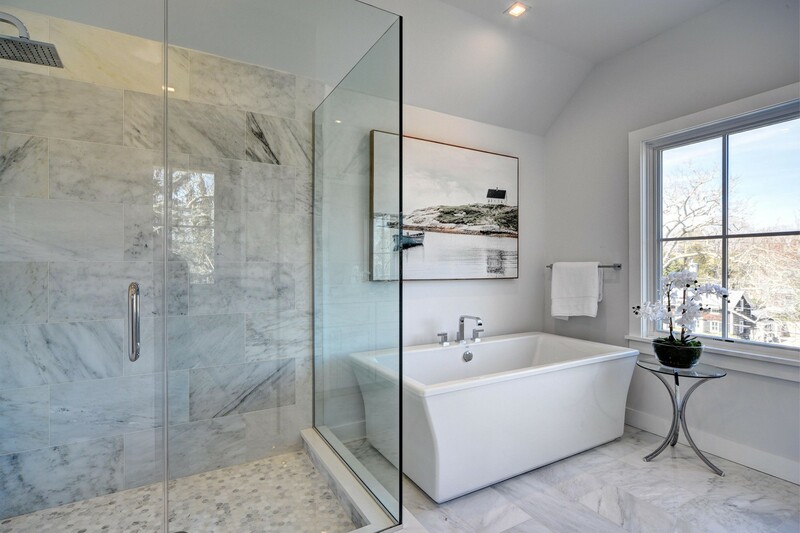 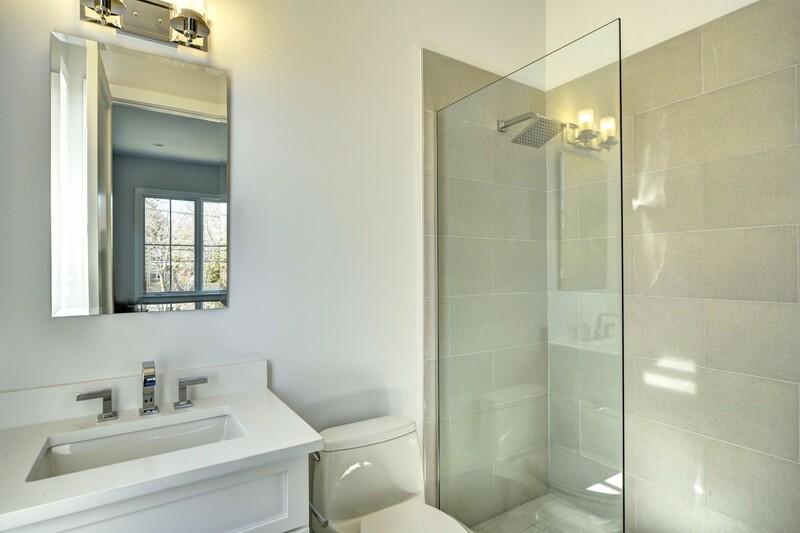 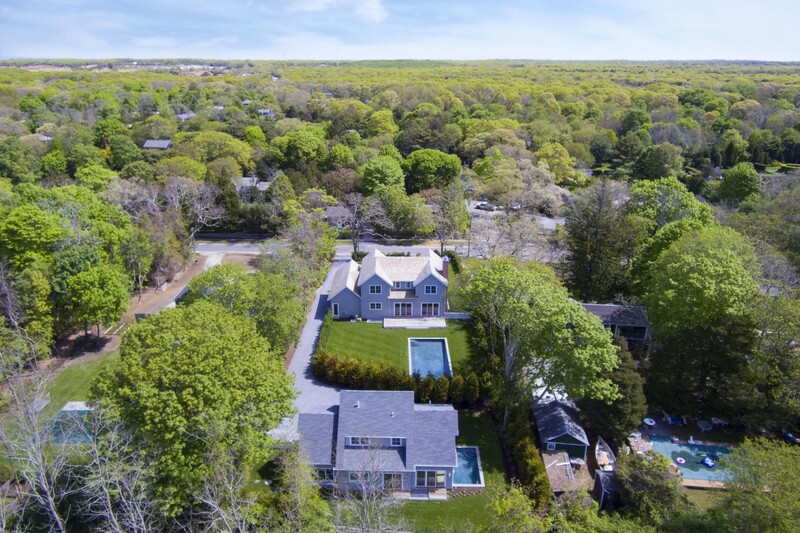 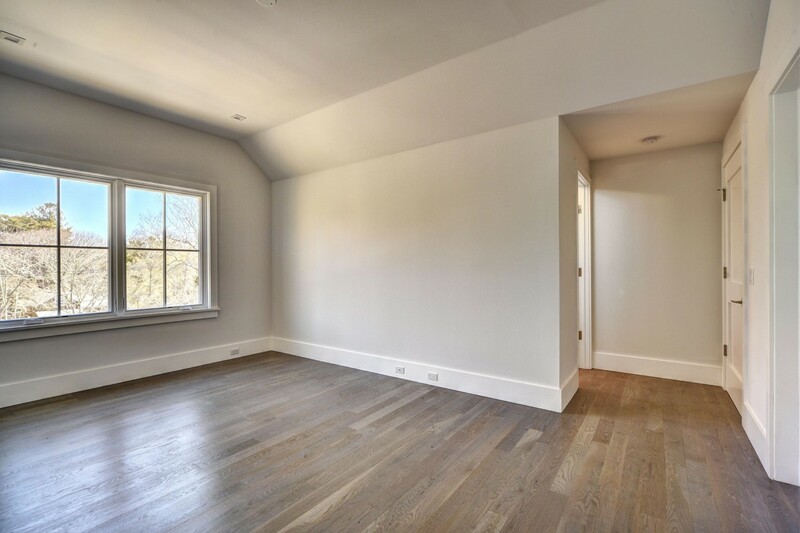 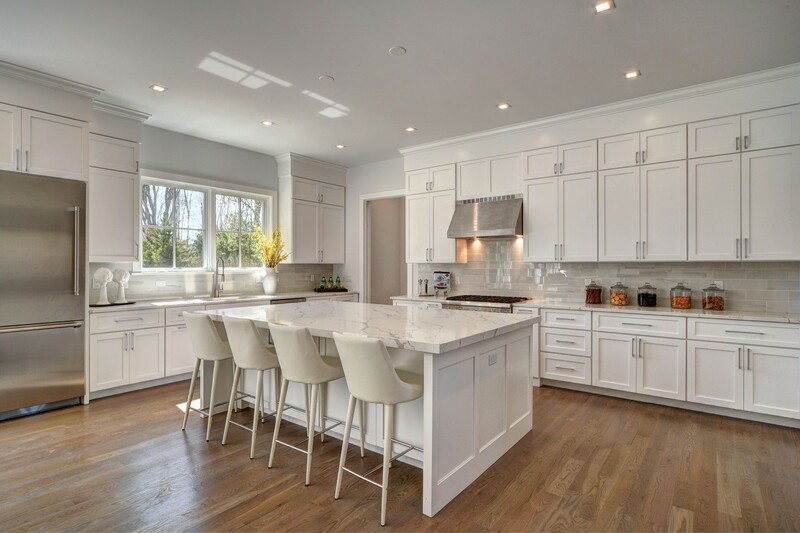 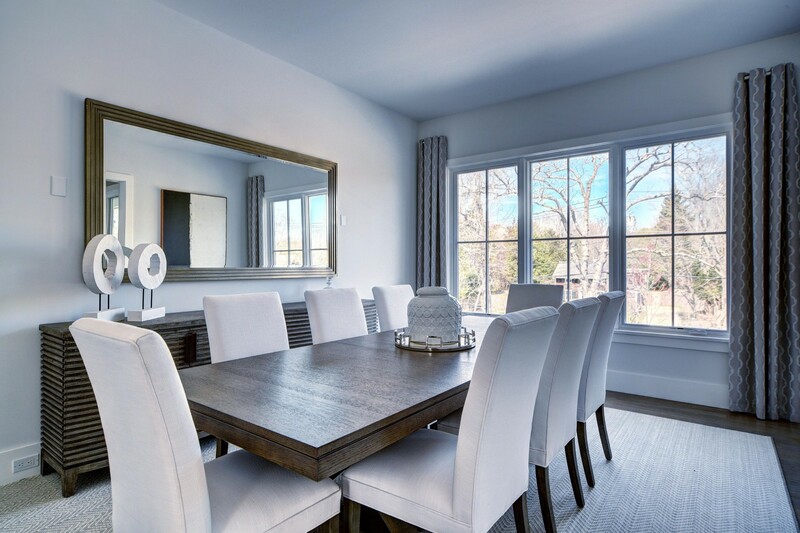 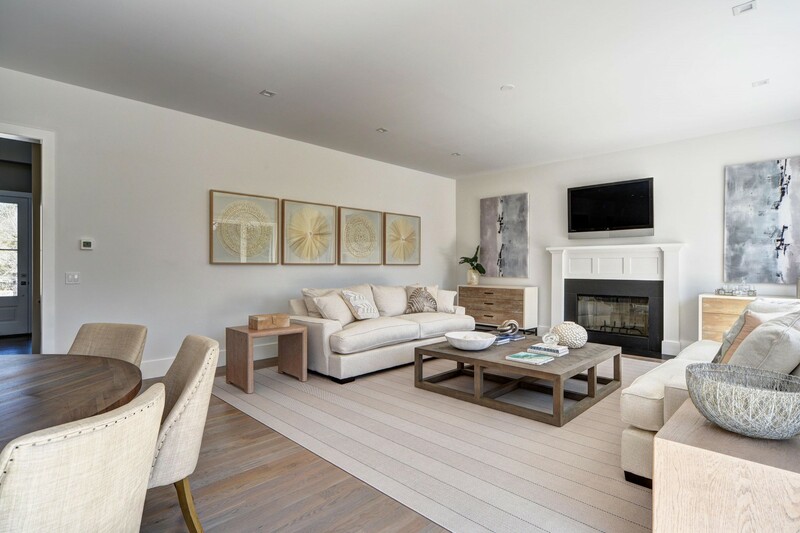 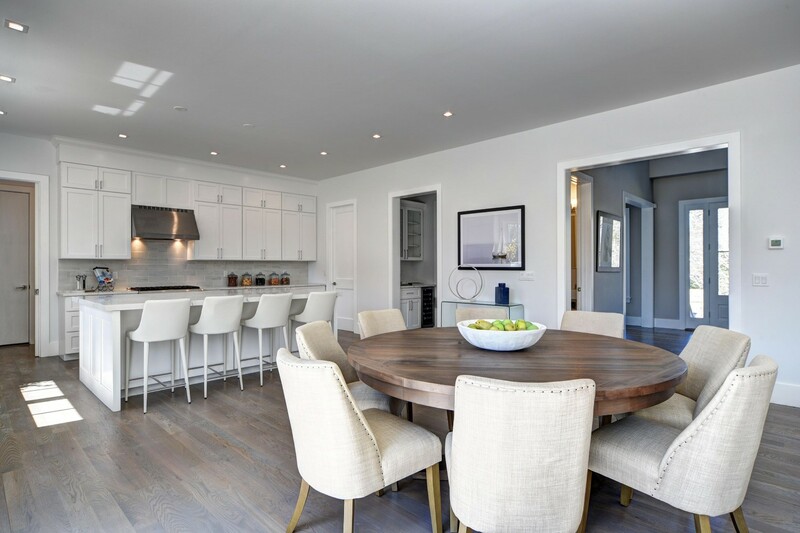 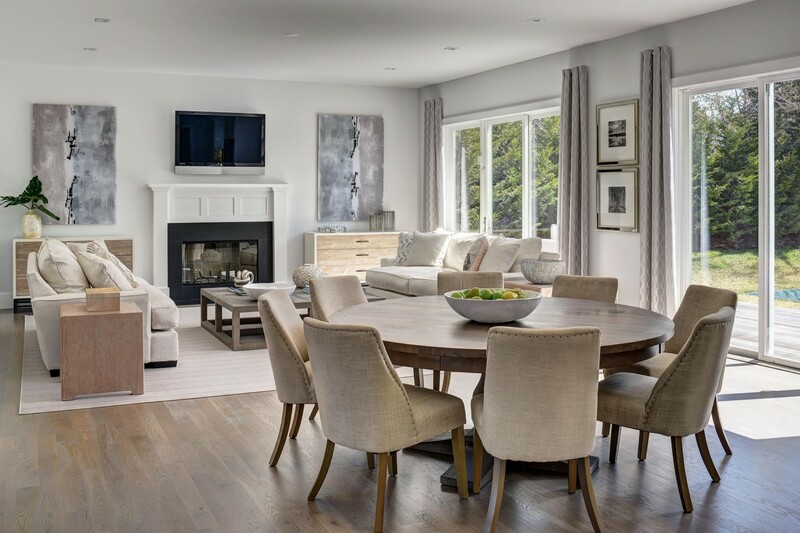 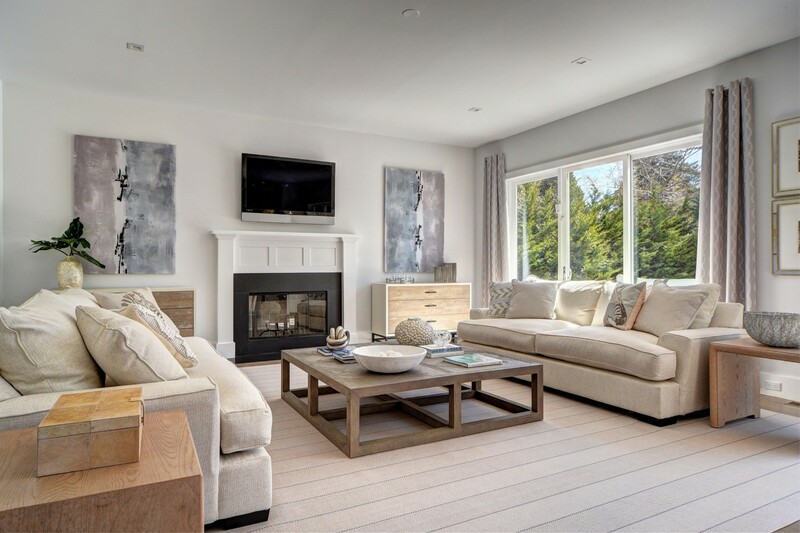 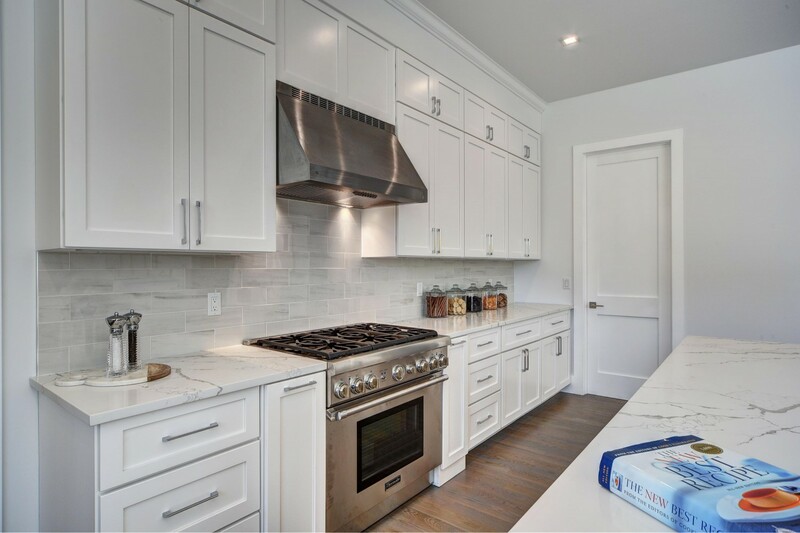 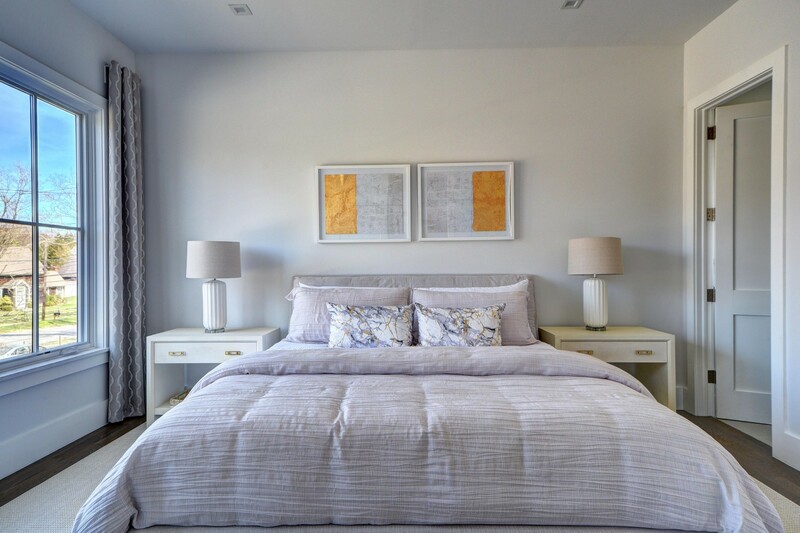 Such is the case with a new 3,500 SF, 5 bedroom traditional being completed on a half-acre parcel just a short stroll to Nick & Toni's, East Hampton Grill and the shops and restaurants of Main Street East Hampton. 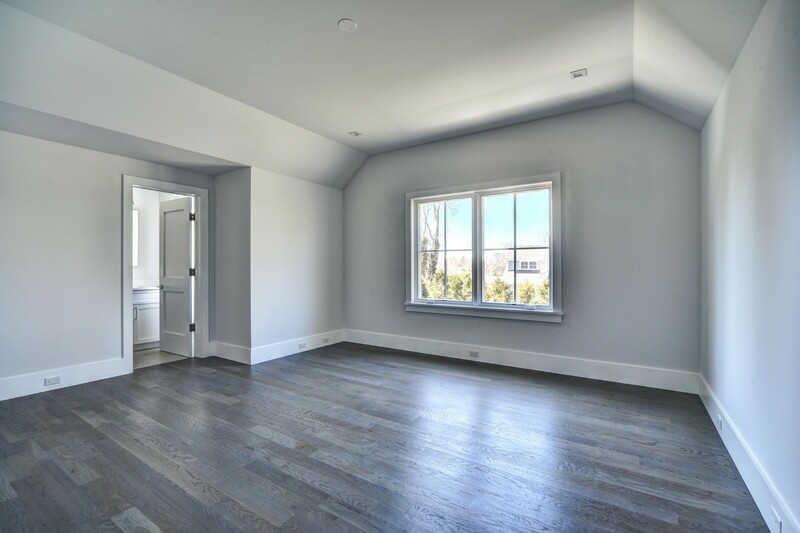 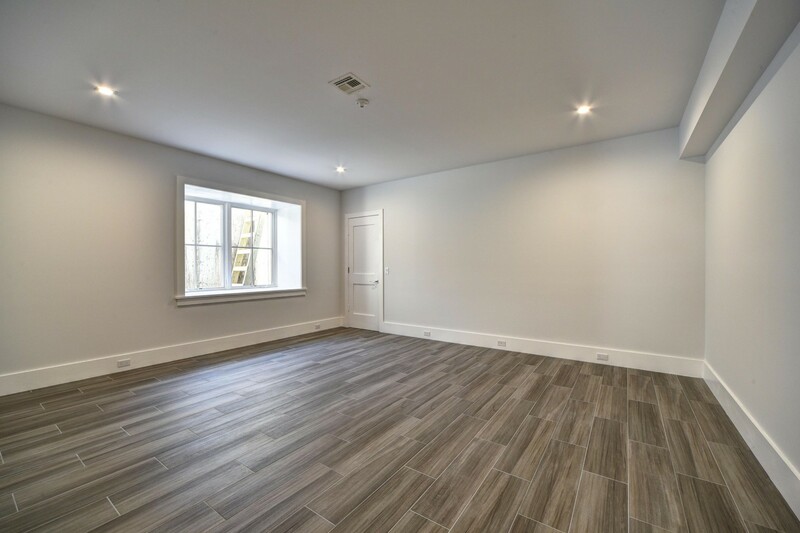 A double height foyer welcomes all over beautifully finished oak floors to include the great room with fireplace, formal dining room, fully equipped eat in kitchen and a convenient first floor guest bedroom suite. 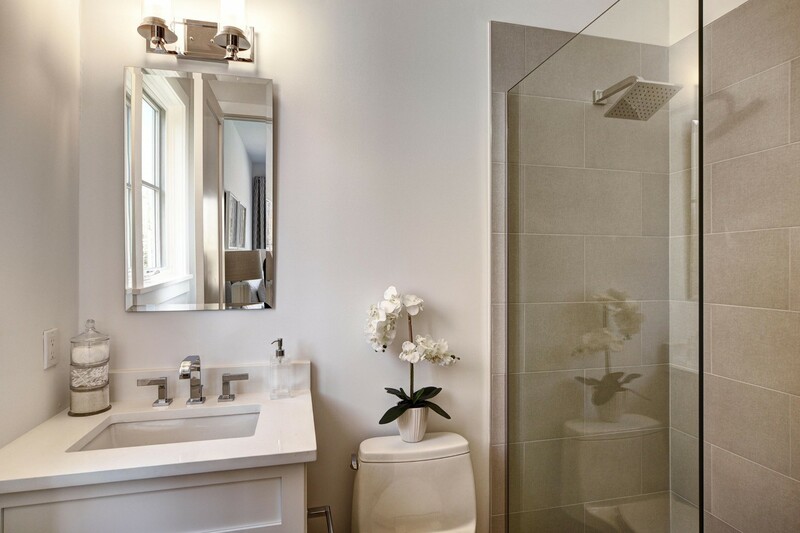 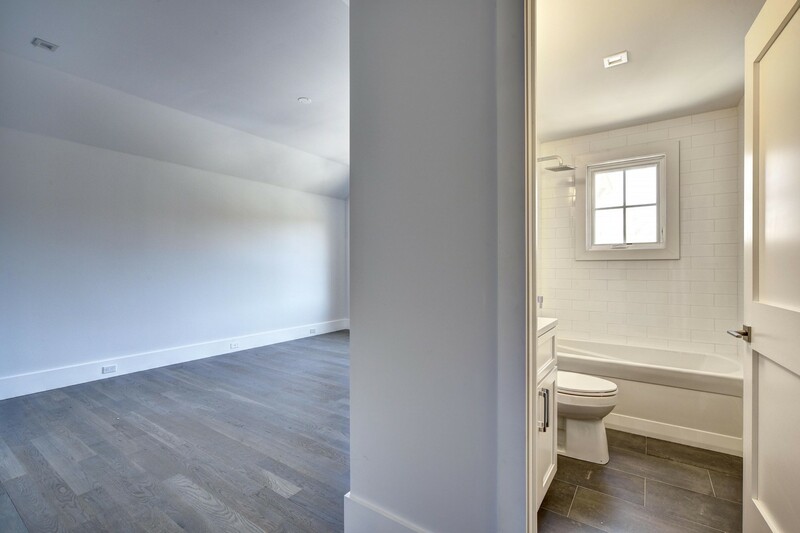 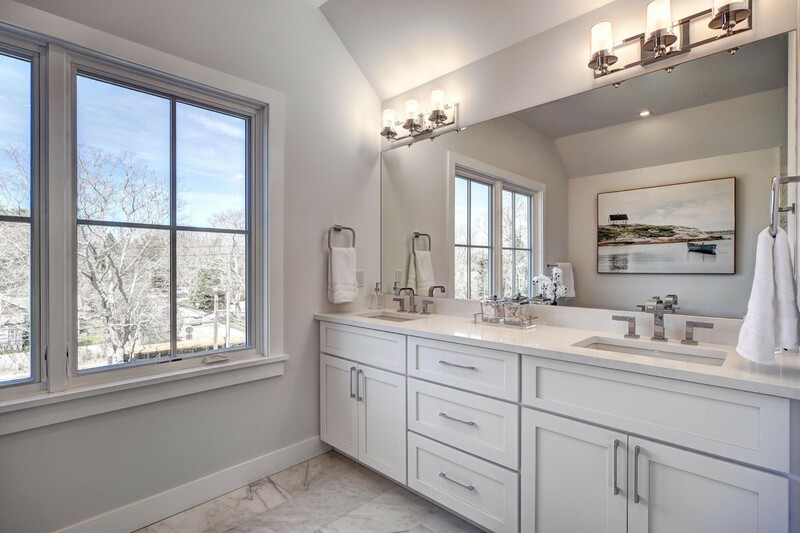 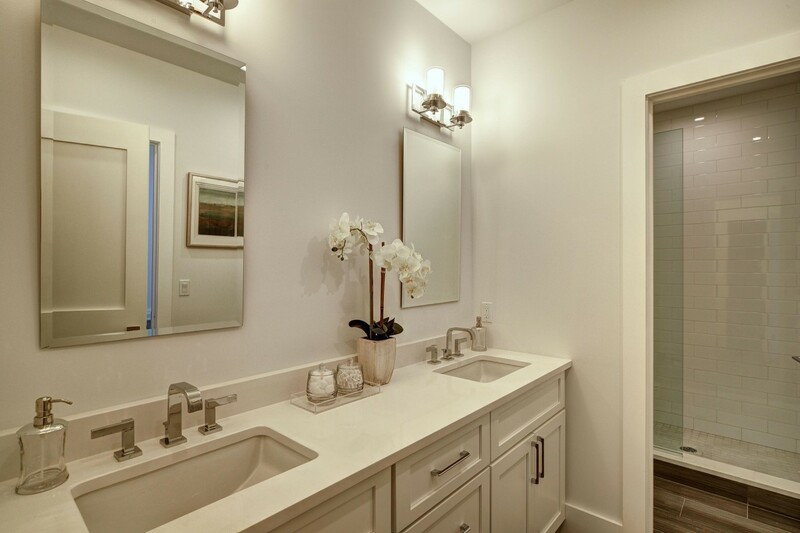 Powder room, mudroom and a one car garage complete the ground floor. 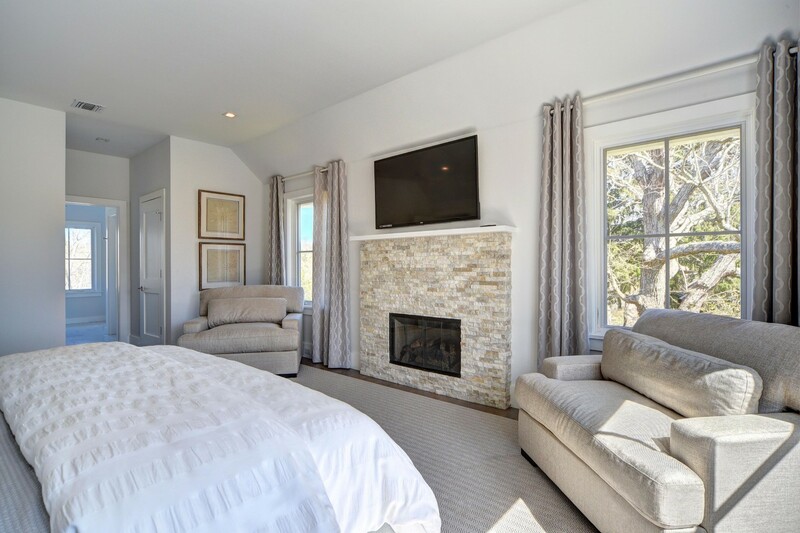 Upstairs the master bedroom wing running from the front to the rear of the residence includes a sleeping chamber with fireplace, sumptuous master bath and a pair of walk in closets. 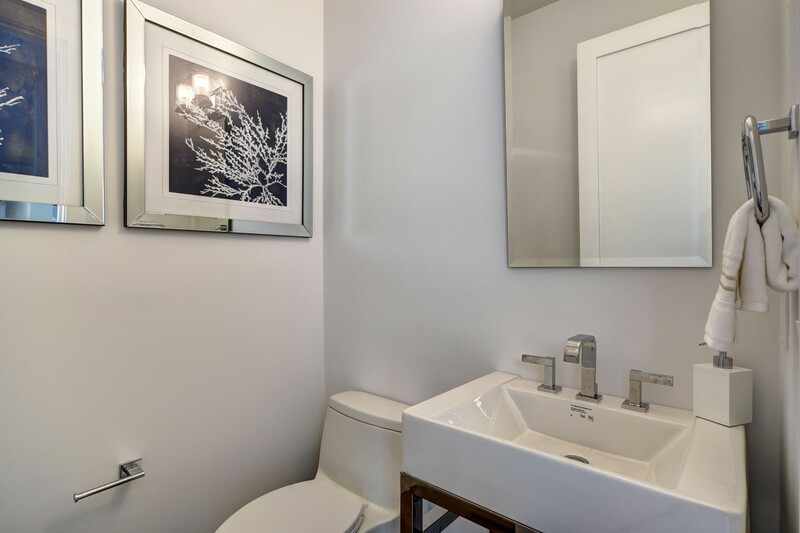 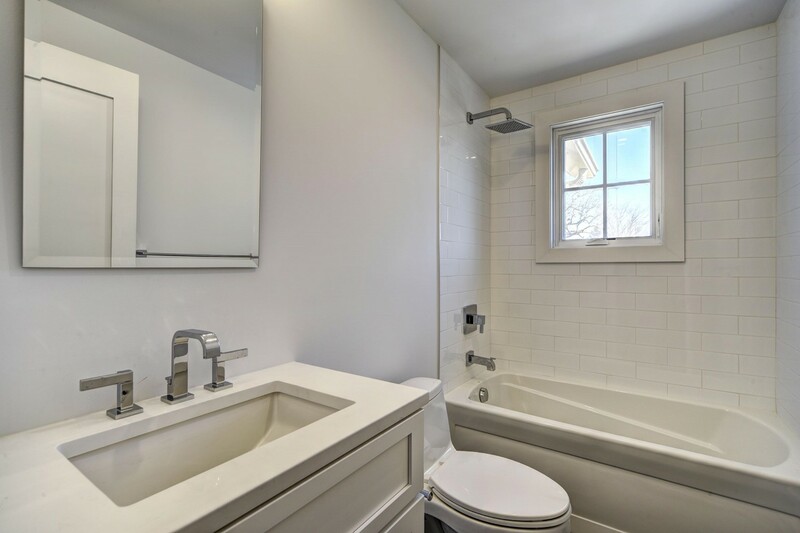 Two additional bedrooms with baths ensuite and a laundry room complete the second floor. 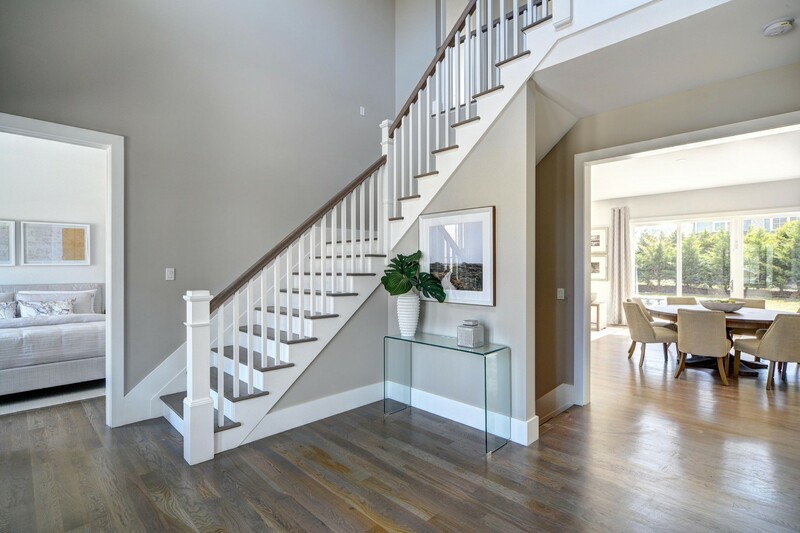 A staircase extends to an additional 1500 SF in the finished lower level where recreational areas and a bedroom suite await. 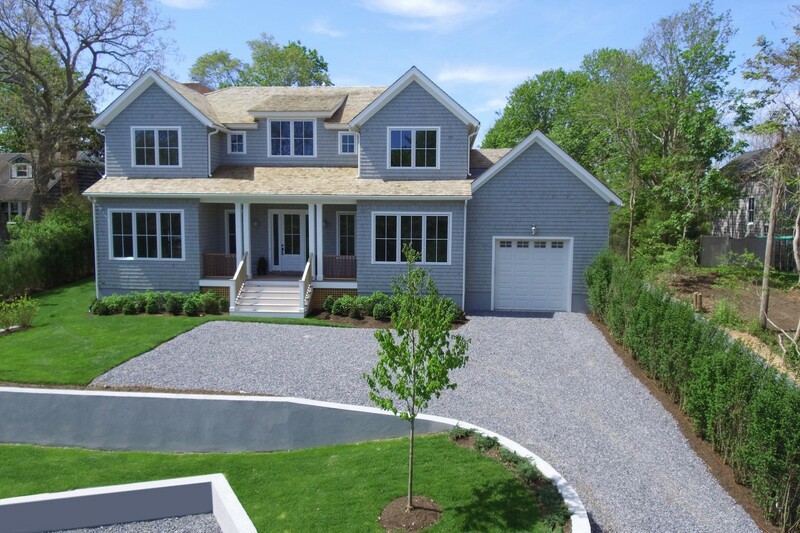 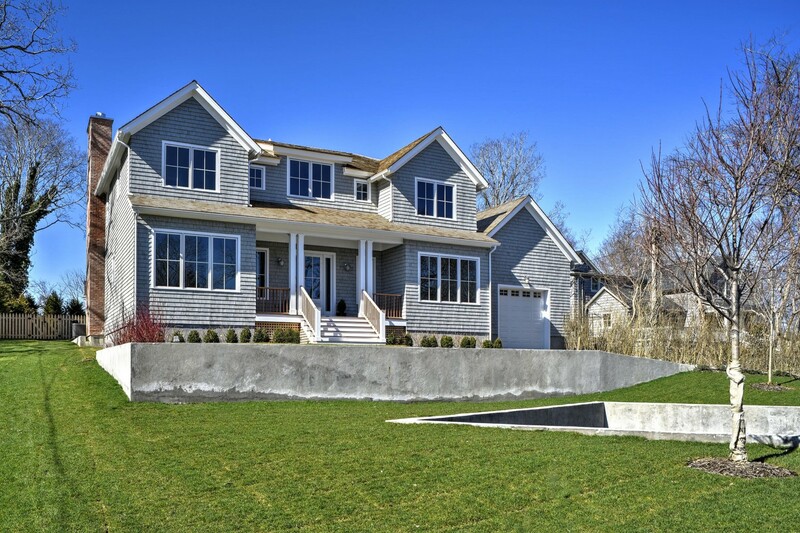 Outside the heated Gunite pool is framed by verdant lawn and perimeter plantings ensuring privacy from neighboring properties, Now is the time to preview while there is still time to add your own personal choices to the finished home.